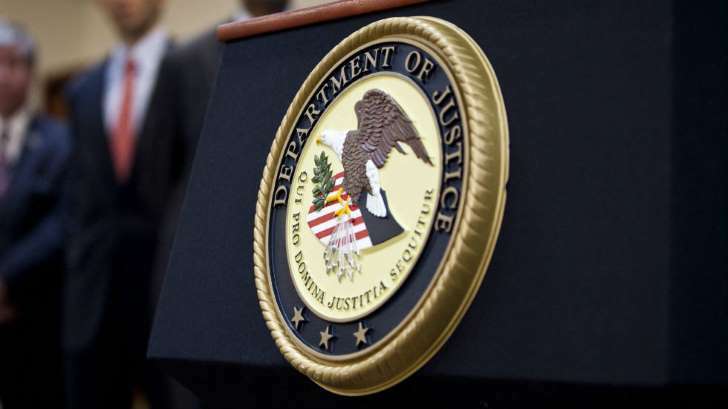 The Department of Justice (DOJ) recently removed language in its policy manual relating to freedom of the press and racial gerrymandering as part of a broader overhaul of the document, according to BuzzFeed News. The news outlet reported Sunday that Deputy Attorney General Rod Rosenstein ordered a review of the document, which had not been thoroughly updated since 1997. "The purpose of that review is to identify redundant sections and language, areas that required greater clarity, and any content that needed to be added to help Department attorneys perform core prosecutorial functions," DOJ spokesman Ian Prior told The Hill in a statement. The news outlet compared some of the updated language with the previous version listed on the Internet Archive. According to BuzzFeed, the latest version replaces a passage that explains the need to meet the requirements of a free press and public trials with new language about balancing "the right of the public to have access to information about the Department of Justice." In addition, a new section lays out DOJ policy on whistleblowers, including a reminder that it is illegal to share classified information with someone not authorized to receive it. The Trump administration has sought to crack down on government leaks since President Trump took office. The president himself has railed against former FBI Director James Comey in recent weeks, accusing him of committing a crime by leaking classified memos. Comey has insisted his decision to release memos he wrote about his interactions with Trump does not qualify as a leak. In addition to altering its media policies, the DOJ manual also includes an updated section on civil rights. There are no longer direct references to redistricting or racial gerrymandering, BuzzFeed reported. However, the updated manual includes references to other voting rights topics, including literacy test bans, poll taxes and other barriers to voting, according to the news outlet.